Forensic evidence can play a powerful role in the way a trial or investigation unfolds. One CSAFE researcher is questioning why reports containing the results of evidence analysis are sometimes missing. Duke Law Professor and CSAFE team member Brandon Garrett is a respected criminal justice scholar who searches for the root causes of wrongful convictions. In September 2018, Garrett published a friend-of-the-court brief supported by 40 other scholars, including many CSAFE researchers. The brief urges a federal court to re-examine the life sentence verdict for Mr. Long, convicted in 1976. Longs appeals have not been successful despite his determination to prove his innocence. Garrett suggests the unfavorable outcomes are the result of suppressed forensic reports. According to Garrett, these documents reveal forensic evidence that actually excluded Long as a suspect. Garrett uses a scientific, legal and ethical perspective to stress that concealing evidence is never appropriate. Would the outcome of Long’s case been different if this hadn’t happened? Garrett and scholars from the fields of law, ethics and forensic science think so. “The impact this suppressed evidence would have had on Long’s trial is profound,” the brief states. The concern Garrett and his colleagues have for sound science in the criminal justice system brings hope to those unjustly incarcerated. In other cases where forensic evidence was concealed, judicial intervention has led to exonerations. After four decades, perhaps this brief will be the catalyst needed to set Long free. Back in August 2018, Garrett submitted another brief. This time, he asked a North Carolina court to take a closer look at the testimony of a latent fingerprint examiner. 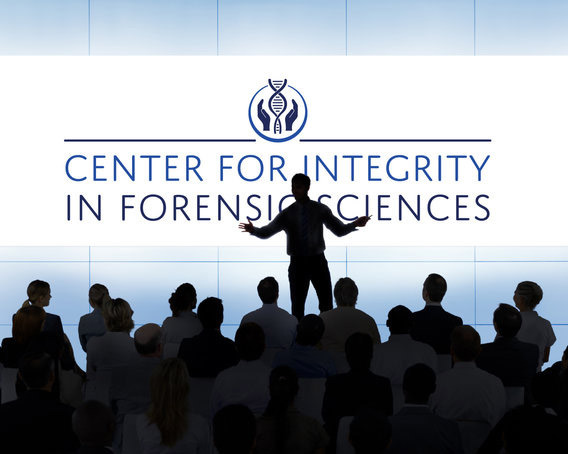 Read more about how poorly applied forensic methods can result in wrongful convictions and what CSAFE is doing to fix the problem. Find additional information on the September brief in Duke Law’s news story.